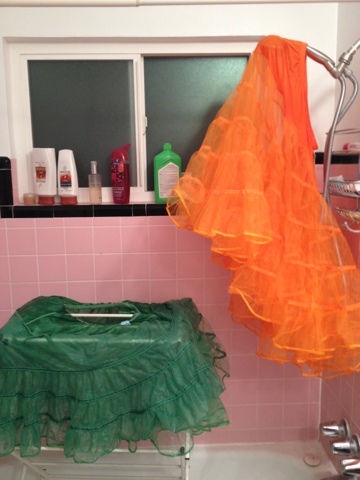 Costuming Drama: RIT Dye FTW! Yay! 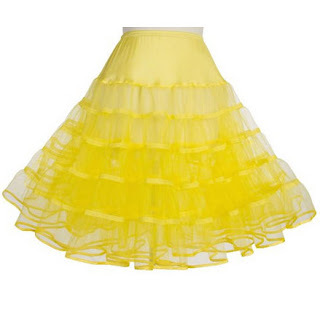 The petticoat color issue seems to be solved! Thank God for RIT Dyes!